As one of the leading plastic and mould manufactories in China, Qiao Feng stands well in front of its rivals to set examples. Its ongoing effort to expose and eliminate root causes of problems has earned high reputation and won trust and support from its client. b)	aims to enhance customer satisfaction through the effective application of the system, including processes for continual improvement of the system and the assurance of conformity to customer and applicable statutory and regulatory requirements. Whilst making profit is important to Qiao Feng, it seeks to manage its environmental responsibilities in a systematic manner that contributes to the environmental pillar of sustainability. 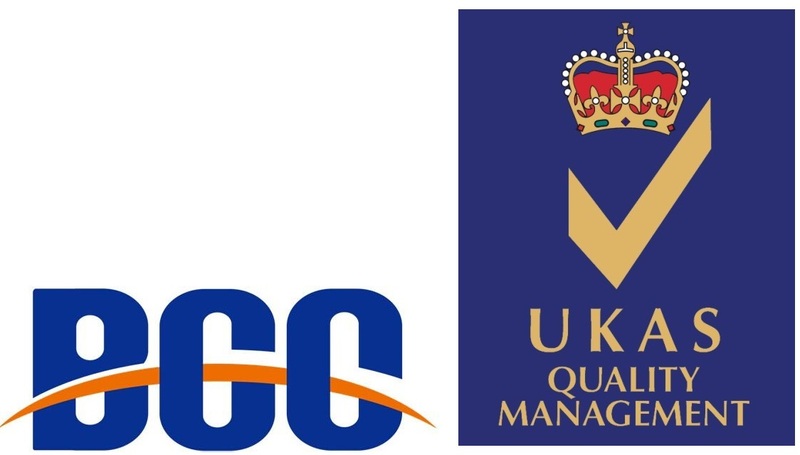 This standard provides guidance on how to achieve the intended outcomes by closely monitoring the following three areas: enhancement of environmental performance; fulfilment of compliance obligations; and achievement of environmental objectives. Since the business transition in 2005, Qiao Feng worked closely with key industrial professionals to comply with this standard. 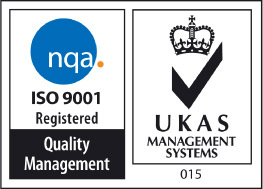 In conjunction with ISO 9001:2008 QMS, this defines the quality management system requirements for the design and development, production and, when relevant, installation and service of automotive-related products. 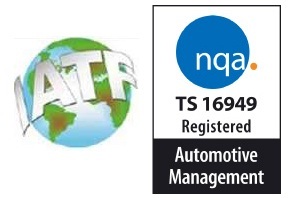 IATF 16949:2016 is applicable to sites of the organisation where customer-specified parts, for production and/or service, are manufactured, although this cannot obtain as a stand-alone certification. Supporting functions, whether on-site or remote (such as design centres, corporate headquarters and distribution centres), form part of the site audit as they support the site. Despite the strict audit and customers’ expectations, Qiao Feng smoothly passed the AS9100 aerospace product quality certification in 2015 and engaged in producing aviation products for foreign customers. Since 2017, Qiao Feng has been working with international medical clients on projects that involved creating moulds and plastic parts for haemodialysis machines, drug dosage controllers, wheelchairs, filters, and many other products. Qiao Feng was certified in early 2018 for ISO13485, ISO Medical Device Standard. In addition, Qiao Feng is building a dedicated medical project team to fulfil specific posts and to enhance our control over our production process and products. The team will undergo professional training to correspond to the high efficiency and high standard medical project operation. Within Qiao Feng’s 2018 Plant Hardware Improvement Program are projects that aim to develop our facilities and knowledge in which can contribute towards the future medical market. Such planning involves upgrading existing clean room and facilities to meet higher international rankings/requirements that could in turn help us secure and win more medical product projects. Even after the certifications of the different ISO, the company renews and goes through audits as and when it requires. This is so the company can ensure the frameworks and guides it operates are up-to-date. Last but not least, as a company that adhere to innovation and commits to provide state-of-the-art machinery and equipment for manufacturing and production solution, Qiao Feng Technology Co., Ltd. has been awarded by the Chinese Government a “National High-Tech Enterprise” certification. This identification is a great encouragement to all Qiao Feng’s members for their unremitting efforts.